Gretchen here, checking in with Fit Mom Journey’s latest traffic & income report. Quickly, let’s talk about how these income reports started. I’ve been blogging here for almost 2 years, but I have other blogs beside this one, the oldest of which is actually 4 years old. I only dabbled with Fit Mom Journey when I started it, trying to find my groove, both in health and fitting this blog business into a health, food, and fitness niche. My other blogs are in the camping and personal finance niches, so this was a whole new type of content for me. At the same time, I was trying to get my health under control. I stumbled upon Trim Healthy Mama, then Keto, and now a hybrid between the two, and I’ve finally settled into a healthy place where I can blog, share and am ready to build this blog into a full-blown business. I’ve been slowly and surely working my way through detailed articles on each of the blogging topics above, and will link to them here when they are finished. But the one I want to talk about today is Killer Content. The content on your blog is the foundation. While it may not be flashy, providing detailed, current, entertaining content that informs, educates, entertains, or does a bit of each must be at the core of your blogging strategy. Creating killer content takes time. In fact, if you want your blog to experience sustainable growth, you need to devote more time to creating awesome content that wows your readers than doing anything else. 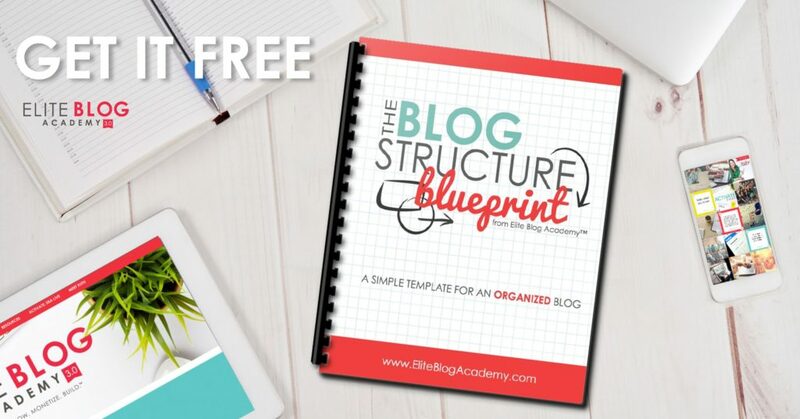 By building up your foundation of content, then linking each and every piece of killer to content to other, related, killer content on your blog, you create a strategy for success. While each piece of content may not go “viral,” none of them need to for long-term success. Instead, by hitting “singles” with every single piece of content you create – instead of “home runs” – you can generate ridiculous amounts of page views (and income, if you do it right) over the course of years. By focusing on the years, and ignoring the months, you set your blog up like a sustainable business rather than a one-hit wonder. This is exactly the strategy I’ve used with regard to my content on Fit Mom Journey. 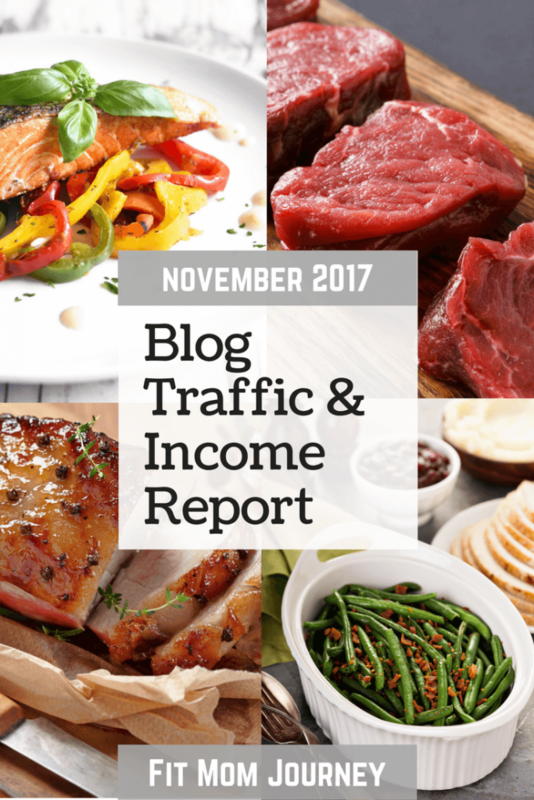 It’s not always easy, and sometimes articles or recipes flop, but the vast majority bring in very steady traffic month after month. I hope that with these reports you will feel encouraged to take daily, consistent action in the direction of your dreams. I hope that you don’t get caught up in the daily wins and losses, but that you look forward to the yearly successes. This philosophy applies to everything, whether you’re a blogger, wanting to build your own business from scratch, run a not-for-profit, or anything in between. If starting a blog is something you are interested in doing, I created a tutorial that will help you start one cheaply, for as little as $3.95/month. In addition to the low price, you will get your free website domain name (a $15 value) through my link, if you purchase at least 12 months of hosting. Asking yourself “Can I make money with my blog?” – the best way to do that is to start with a self-hosted blog. Not only will you appear more professional, you will have more opportunities for monetization and growth. It was only after I switched to a self-hosted blog that I was able to explode my growth and income. As you can see, this month was the highest income month so far, as well as the most diversified. First, creating more income streams means more money. Simple as that. Second, diversified income streams provide more of a cushion. Say, for example, one income stream becomes unavailable to me (there could be any number of reasons for this). In this case, the “hit” to the blog’s income would be lessened. If, for example, I only had 4 sources of income, taking away 1 would take away 25% of my income sources. But, since I now have 10 ways to make money on Fit Mom Journey, if one were to suddenly disappear, that would only be 10% of my income streams. Of course, not every income streams generates the same dollar amount each month, but you get the idea. Most of the new sources of income are from new affiliates. You are a product or service’s affiliate when you promote a product, and then receive a commission of perfect of sale back when someone purchases a product through your link. I have been extremely choosy about promoting affiliate products on Fit Mom Journey. I’ve seen many bloggers promote sketchy products just for the paycheck. I’ve even seen bloggers promote great products, but promote them so much that it turns followers “off” to what they are saying. Both of those scenarios lost sight of one thing: The Reader. I’ve been very carefully trying products on my own dime, evaluating them, and then selectively prompting them, trying to find that balance between helpful and “selling” to you, my readers. And I hope I’ve got it right. Ketologie: This is my favorite on-the-go Keto Shake. 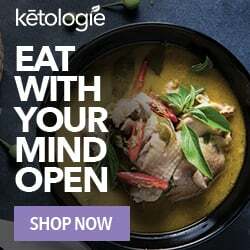 I discovered Ketologie in The Keto Box, and loved it so much I ordered some the next day. Ketologie also makes bone broth, which I’ve reviewed, been using in recipes, posting about on social media, and talking about in some of my more general Keto articles such as Keto Supplementation, and Benefits of Bone Broth. 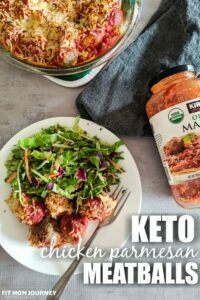 Perfect Keto: My strategy for promoting Perfect Keto is a bit different, because of their products are different. They have Powdered MCT Oil, Ketones, Pre-Workout, and Flavored Collagen products, all of which are delicious, but all very different. I promoted them very heavily during Black Friday/Cyber Monday because they were offering a huge 40% discount and did very well (although those commissions won’t pay out until January). I also incorporated their MCT Oil Powder into a few recipes (publishing soon!) as well as more informational articles about Keto Supplements and the benefits/drawback of MCT Oil. Of course, there have been a few social media posts. With every new affiliate program, I make sure that the product is one I am absolutely excited about, use personally, and feel 100% confident that my readers will love – and I make sure to tell them that. You MUST have a multi-pronged strategy. Of course, you can incorporate more than one of most of these promotion types, but the final determination about what will work best for you and your readers is up to you. To keep things organized, I create folders on my Google Drive for each Affiliate. That folder has a spreadsheet with my “Affiliate Game Plan” (see example below) as well as all the articles I’ve written, ideas I’ve had, email and social media copy, as well as any relevant marketing materials such as ad creatives, reports, or any marketing material the affiliate may have given. In it, you can see I include a lot of information to keep myself organized. As this affiliate matures, I’ll start adding results to know what converts the best. Paying attention to what you spend your time on. You get 80% of your results from 20% of the work. And this is so very applicable here. Basically what I’m saying is that only 20% of your work is the important stuff. Everything else matters, but it won’t get you the most results. So, what are you spending your time on? To help myself with this, I started using a browser extension called Toggl. And let me tell you, it doesn’t get much easier to use than this. To use Toggl, all you do is signup and download the extension (both are free), then click the extension to track your time. You’ll type in what you’re doing – then off to the races! When you’re done, click the extension again. Each week, Toggl will email you a report about where you spent your time. It’s so simple, and I love how Toggl is forcing me to pay attention to what I’m spending my time on. I am very quickly approaching 1,000 followers on Instagram (Do you follow yet?) and feel like I need to do a giveaway to celebrate. 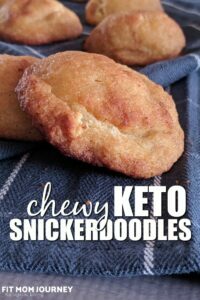 I don't have a ton of information about what I'm going to give away, but I'm thinking something like one month of The Keto Box. 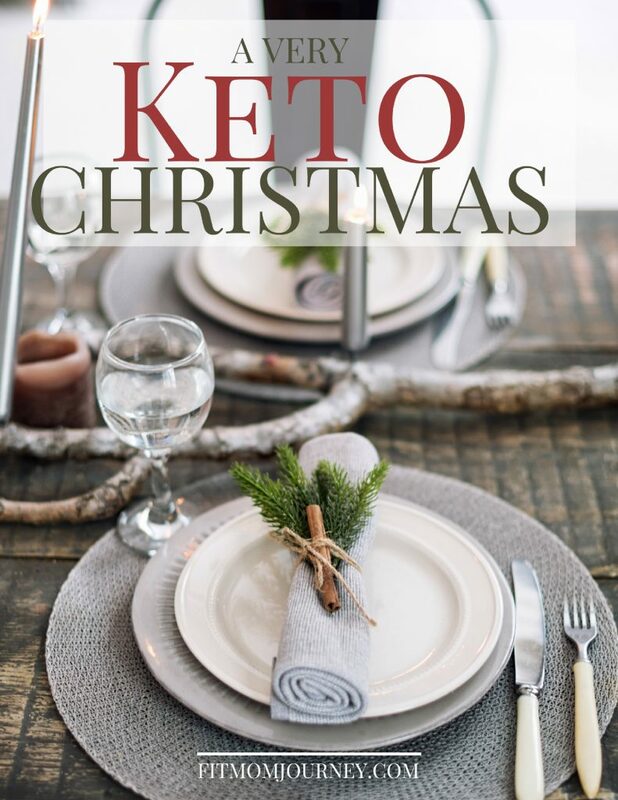 At the end of November, I released my Keto Christmas cookbook called A Very Keto Christmas. It's a full Christmas menu with recipes, instructions, shopping lists, and macros for all the recipes. 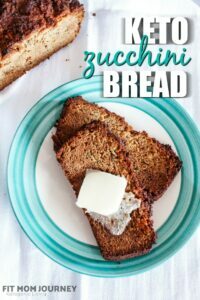 I'm giving it away for free by promoting it at the top of every post, on Facebook, Pinterest, and Instagram, and I emailed it out to everyone on my email list! So far, the response has been very good, with more than 120 people subscribing in 7 days. 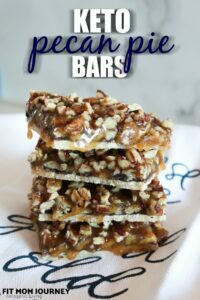 I am testing different cover images for the cookbook on Pinterest, and I'll report back on the results in my December Income Report! I had big plans for Black Friday and Cyber Monday this year, but unfortunately I didn’t do as much as I wanted. I honestly think I had too many things that I felt like I just had to promote, rather than focusing on 4-5 offers that would have been best. Instead, I got overwhelmed, and too busy to promote them all. I emailed affiliates: It is a smart idea to email affiliates who like, and who may have a Black Friday sale a few weeks beforehand. I did this, and got a 2-week headstart on many of the sales. I drafted emails early: From this information, I started drafting emails. As information came in, I filled in the blanks. Start doing this and your whole email process will get much easier. I use ConvertKit for my email marketing, and their process is exceptionally easy for creating emails. I scheduled Social posts: Once I found out about sales, I schedule all of my social media posts using ad creatives, my own images, relevant sale details and affiliate links. Using PromoRepublic for Facebook posts, and Tailwind for Pinterest and Instagram posts made this super easy. I utilized my Affiliate folders: Like I mentioned above, it’s smart to keep all affiliate details in a folder. I use Google Drive for mine, but any folder will do. I’ll email affiliate earlier to find out about their sales. I’ll narrow down offers to 4-5 that will be REALLY successful, rather than promoting them ALL. I’ll craft more of my own copy, instead of using theirs. I’ll be building on an established affiliate strategy, not just starting out. In fact, I may even develop a Black Friday mini-course to help other bloggers based on what I’ve learned! Would there be any interest in that? December is the last month of 2017, and of the 4th quarter, so we are still riding the high page views and ad budgets. In December and January I expect to see pageviews gain pretty steadily, while income will decrease in January because of slimmer ad budgets. As you can see, Fit Mom Journey’s traffic more than doubled from October to November, and we are on track to do very well in December as well. It is because of you that Fit Mom Journey is able to be what it is. And it’s because of you that we can keep growing together. Reading your comments and email make my day, and I love seeing your social media posts with my recipes too! My goal is to bring you healthy meals and treats your whole family can eat, and if there’s any way I can do that better, please let me know! 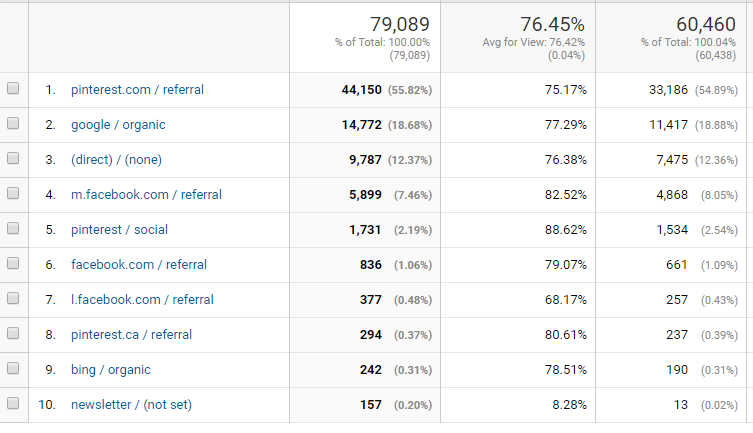 This evening I have been surfing through various blog income reports. Looking at the ways people earn money from the blog, I have noticed that when they reach around 30k page views, they switch to Mediavine ad network instead of Adsense, as it gives better rates. Have you ever tried any other ad networks?